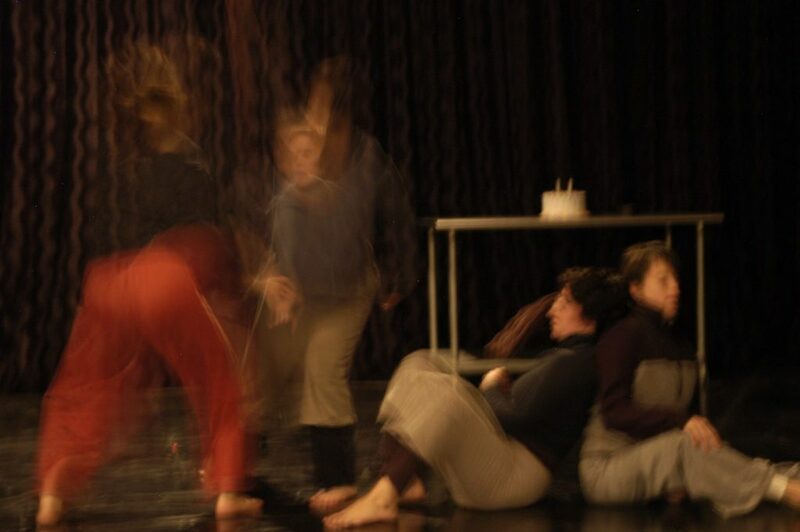 This beginner-friendly all levels class will introduce fundamental concepts of movement and connection in Contact Improvisation with an eye to the language of invitations and a sensitivity to consent dynamics in this largely non-verbal movement form. We’ll cover not only common shared movement vocabulary of the form, but some rules of thumb for physically and emotionally safe CI experiences. Contact Improvisation is a profound and dynamic a-dogmatic movement form which draws a wide range of practitioners from a range of backgrounds including ‘professional’ and ‘amateur’ dance, martial arts, somatic therapies, theater, social work, and more. Navigating diverse physical and emotional desires, experiences and needs of one’s self and fellow movers is an ongoing practice; particularly in the context of this range of individuals, practices and explorations possible in this improvisational form.